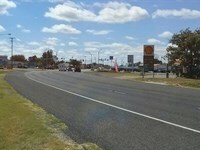 5.226 commercial acres in the city limits of Stephenville, TX. Great retail location for hotel, grocery store, mall, or restaurant with a corner location that has the 2nd highest traffic count in Stephenville. 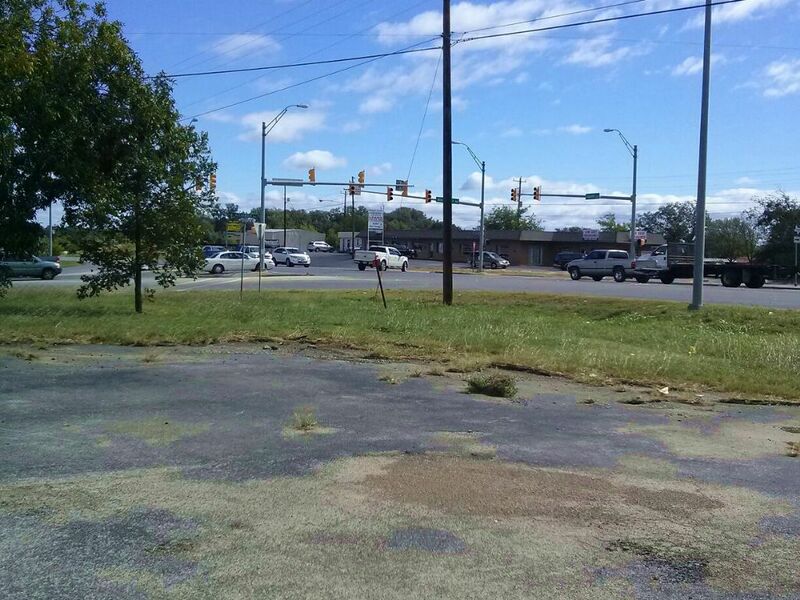 148' frontage on South Loop with existing turn lane off Alexander Hwy which has 500' frontage. Main intersection next to property connects Tarleton State University and the City to the two newest housing developments in Stephenville. NW corner of US Hwy 377 & 67 South Loop & Alexander Rd. From Stephenville downtown square, go south on Graham St. Turn right on South Loop. Corner property on right at Alexander Rd intersection (by Day Care). When calling broker, please say, "I found your listing 5+ Commercial Ac-High Traffic Count on COMMERCIALFLIP."